A man who believes himself beyond the reach of the law. His Achilles heel - a thirst for revenge that spans generations. he trained her to follow in his footsteps. Murder, trafficking and dark family secrets - she'll be forced to confront her own worst nightmares, to nail a twisted killer. 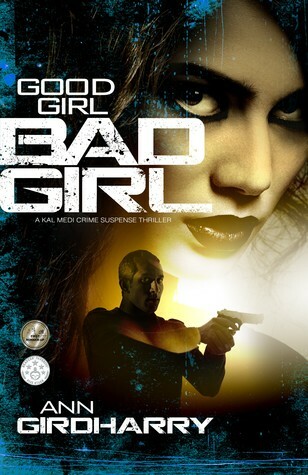 Good Girl Bad Girl is a twisty, chilling thriller that will have you on the edge of your seat. The first in the Kal Medi series. Grab your copy today. 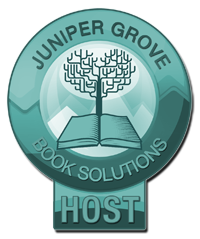 Good Girl Bad Girl is an ERIC HOFFER BOOK AWARD FINALIST 2017 and a READERS' FAVOURITE Five Star Book. 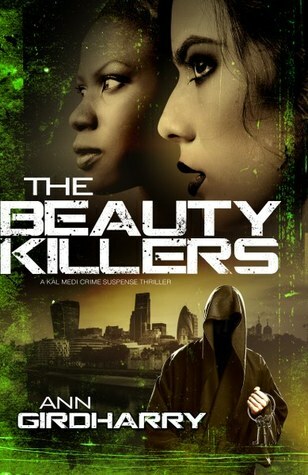 Subscribe to the author's newsletter HERE and get this book FREE!! Intriguing synopses. This sounds like a thrilling book and series! Whew, these sound intense. And I love the genre. Thanks for sharing. The covers are gorgeous and the storylines sound great. Good luck with the books. 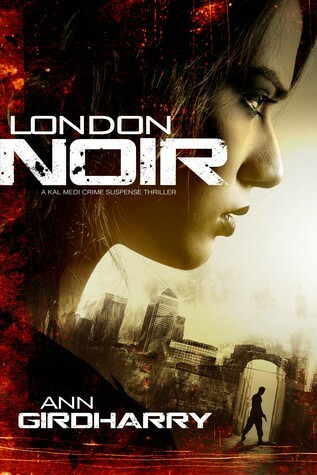 I'm curious to know if anyone has read a crime thriller like this before?